As soon as I have firm dates and times I will post REGISTRATION information here. PRINT registration form and waiver and mail it in with payment. 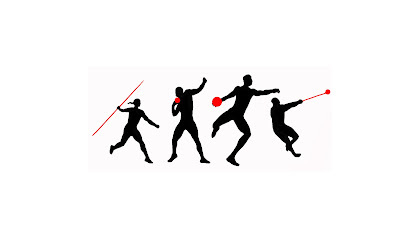 Some great throws to start the season this past weekend! High lights : MTC's Landon Ellingson (Sr. Jefferson) had a big P.R. at the Nelson Daniels Classic. His throw of 56'7.75" is the second best throw in the state. 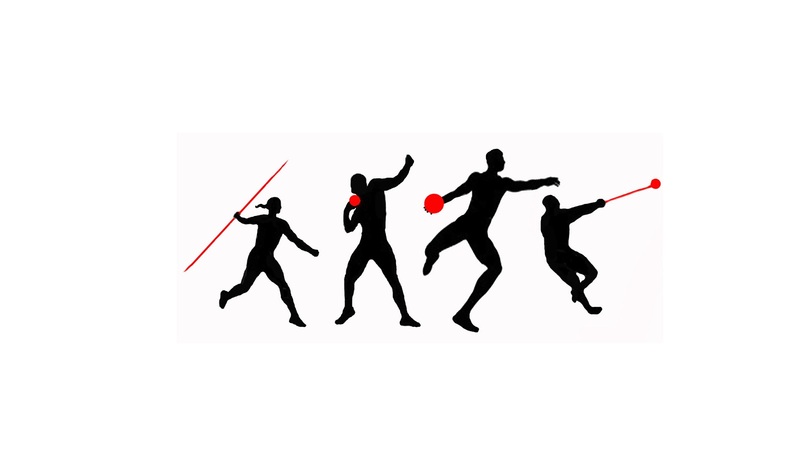 On the girls side MTC throwers are dominating the early State HONOR ROLL 9 of the top 20 throws in Division 1 are from MTC athletes! Ella Shultz (Sr. West Allis Central) leads the State at 41'9". It we've only just begun keep working hard! Madison Throws Club would like to thank DAVE FIGI for his continued devotion to High School Track and Field in the State of Wisconsin! His website wisconsintrackonline has been keeping track of the Girls State HONOR ROLL for over 20years! On it you find the up to date girls honor roll in every event and so much more including links to the boys honor roll from Athletic.net. Please check out the lastest honor roll and if you bump into Dave at a meet, tell him THANK YOU! Kaitlyn Long (So. 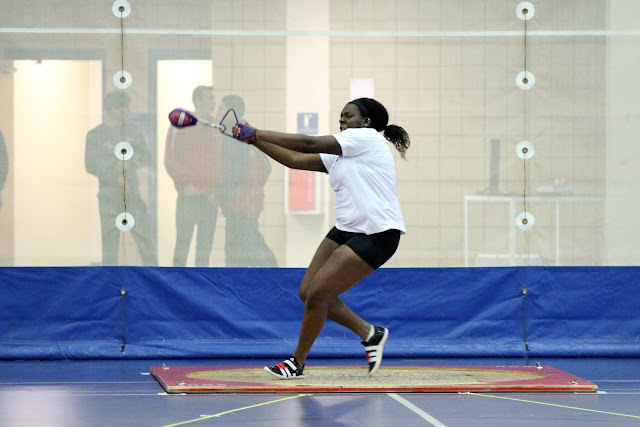 Winona State) defended her Indoor National Championship in the NCAA DII Women's Weight Throw. Her winning throw 74'5.75" shattered the championship meet record of 69'0.75" and bested her own NCAA DII record of 73' 0". She finishes the indoor season with the best throw in the nation in all divisions. Theron Baumann (So. UW-Whitewater) bounced back in a big way from a tough WIAC conference meet that saw him scratch all 3 of his attempts in the shot put. The WIAC meet will be a distant memory after Theron bested the field to win the NCAA DIII Men's Shot Put National Indoor Championship. 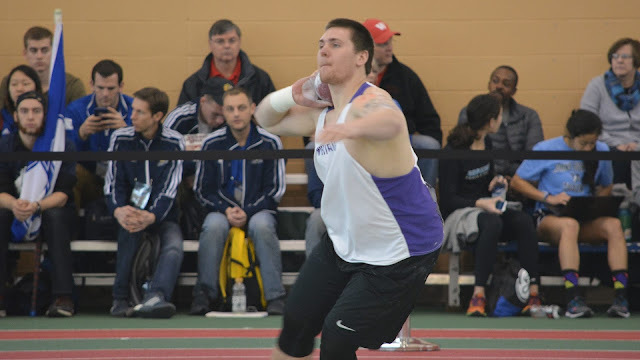 Baumann's throw of 58' 3" is collegiate career best and breaks his own UW-Whitewater school record.